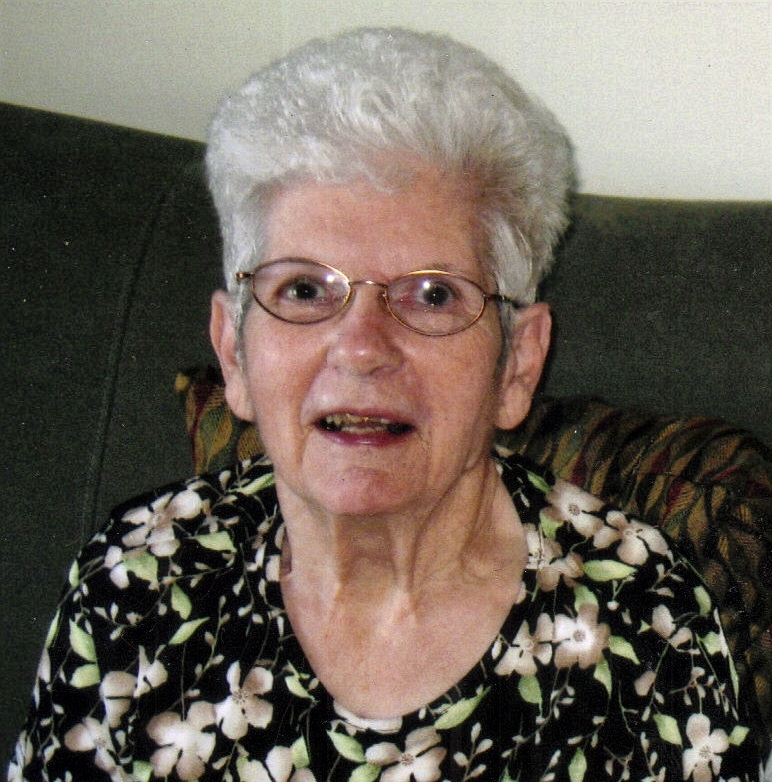 Lois Virginia Brinker passed away October 14, 2010 at the Bethany Lutheran Home in Sioux Falls. She was born on June 25, 1928 in Kansas City, Missouri. She was adopted as a baby by Charles and Margaret Kurzhal. Lois attended St. Joseph Cathedral Grade School and graduated from Washington High School. On June 19, 1946, she was united in marriage to Victor Brinker. Together they raised three children: Ken, Bill (Barb) and Lynette (Jon). They also have seven grandchildren and two great-grandchildren. Aside from being a loving wife, mother, grandmother and great-grandmother, Lois worked at various companies until her retirement. Lois and Victor spent many winters in Arizona. Lois enjoyed being a member of Central Valley Golf in Hartford where she played with vigor until Parkinson's disease no longer allowed her to play. Lois and Vic just celebrated their 64th wedding anniversary. Lois was also a member of St. Michael Catholic Church. Memorials may be designated to St. Michael Parish. Visitation will be 9:30 AM with a Memorial Mass at 10:30 AM on Tuesday at St. Michael Parish with burial to follow at Woodlawn Cemetery. An on-line registry is available at barnett-lewisfuneralhome.com.